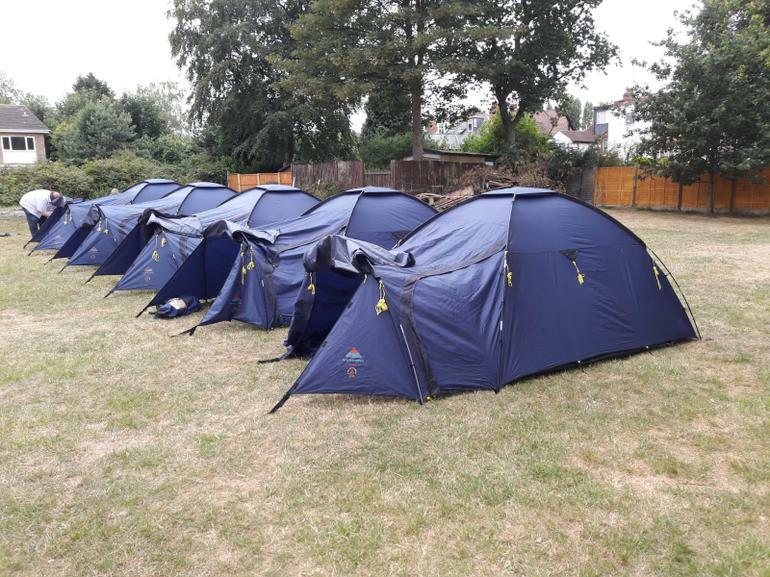 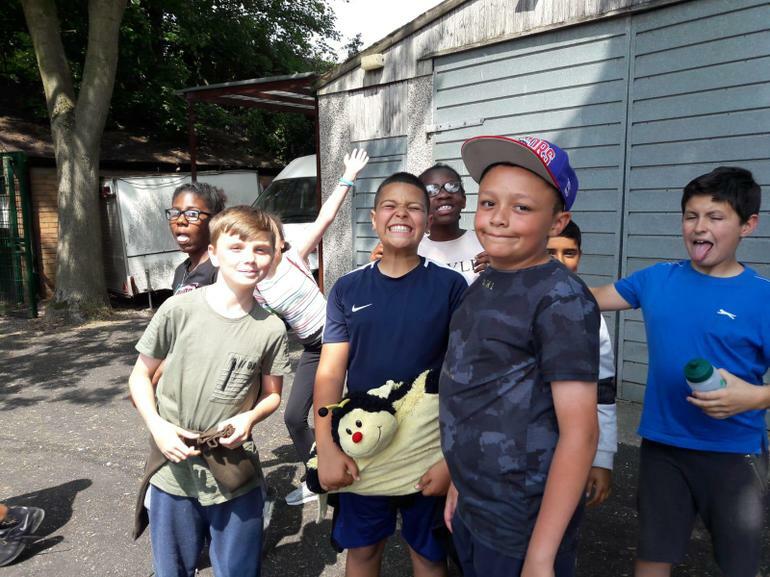 On Thursday, 12th July, Year 6 set off as pioneers (in terms of the first pupils, ever, to embark on a Camping Trip from Hawthorn Primary. 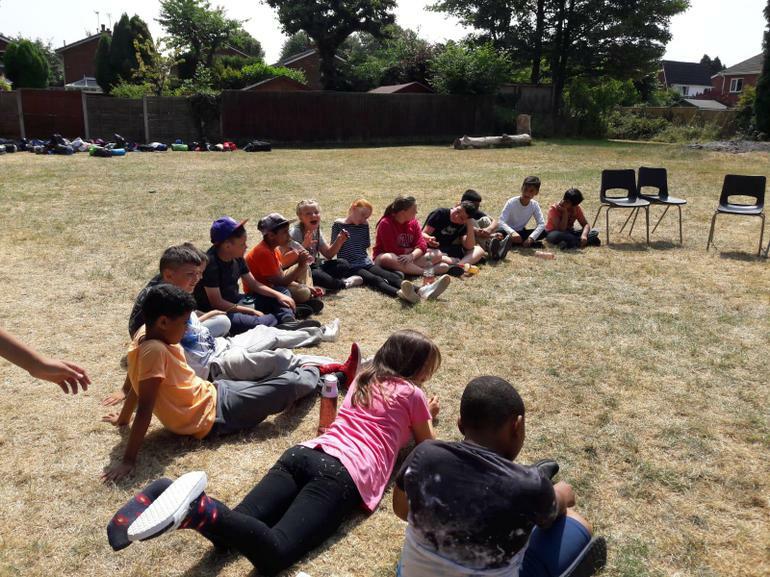 The whole Class, along with 4 members of Staff spent a comfortable (…?!) 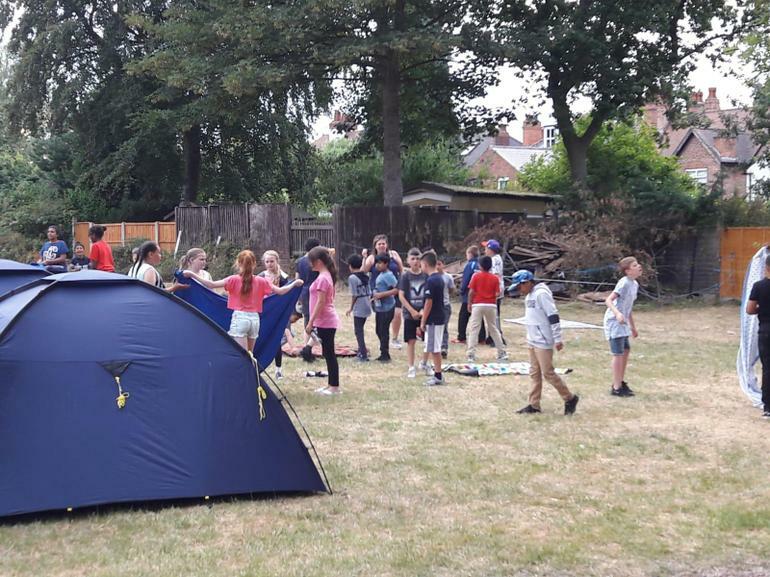 night under canvas at a Scout Field in Boldmere. 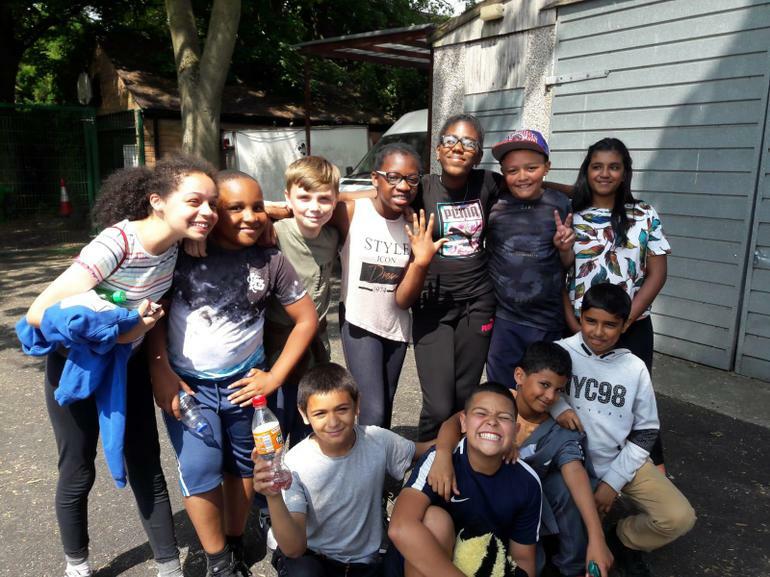 The Class had a wonderful time, spending 2 days of adventure within their penultimate last, full week as Primary Pupils. 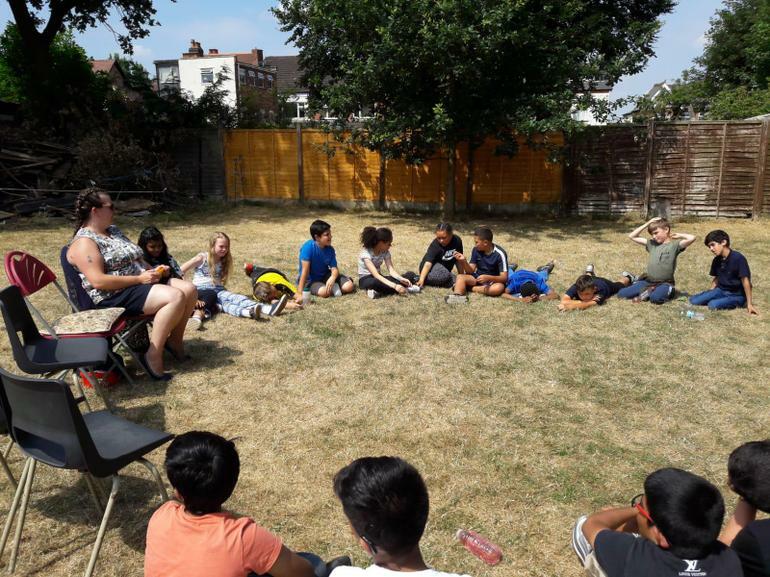 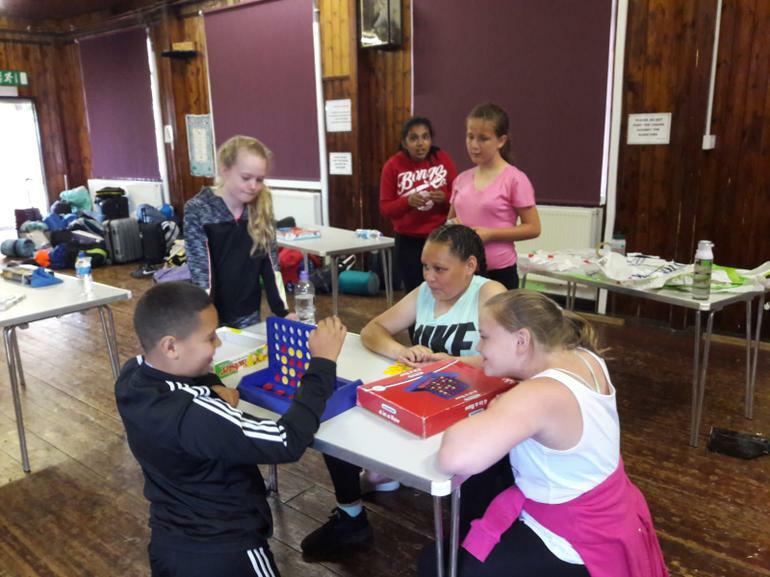 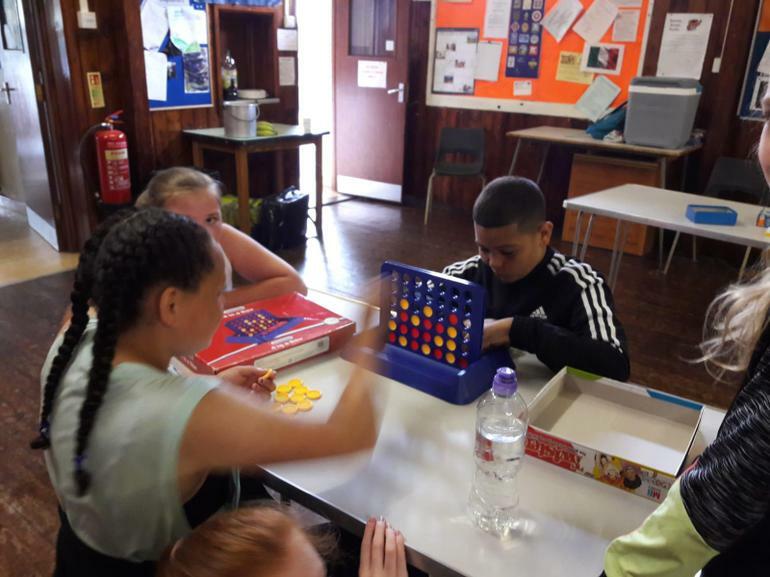 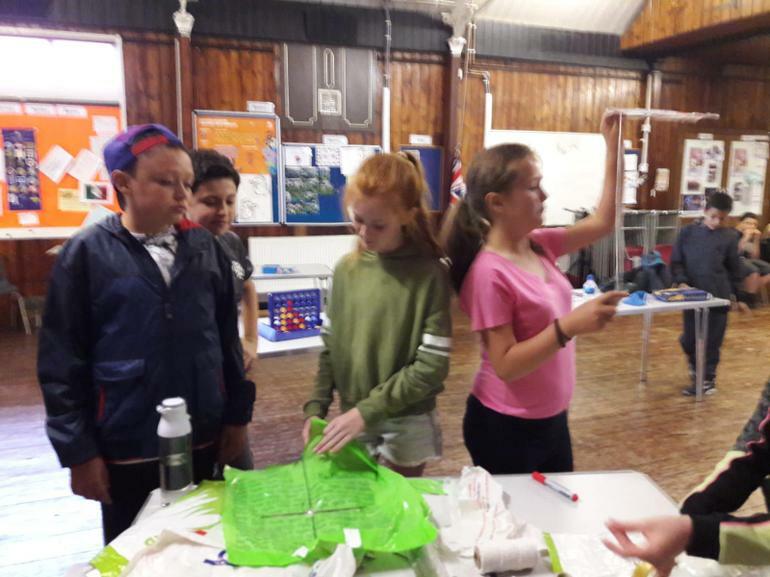 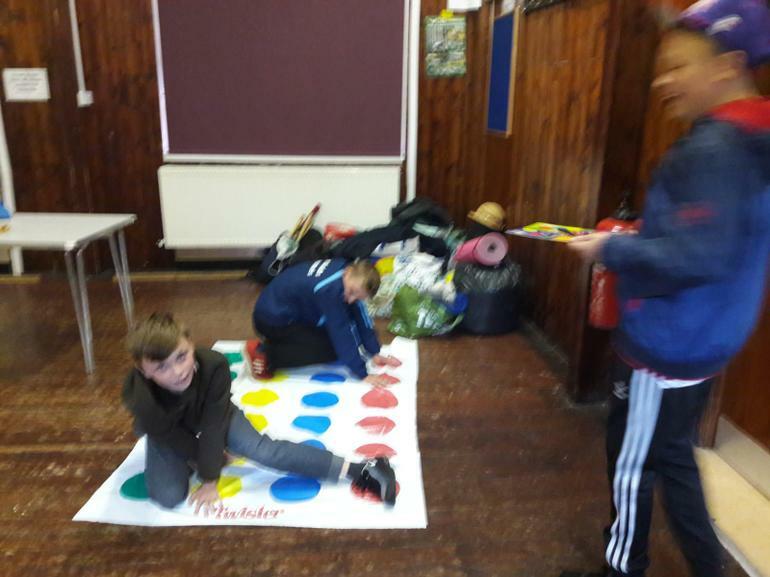 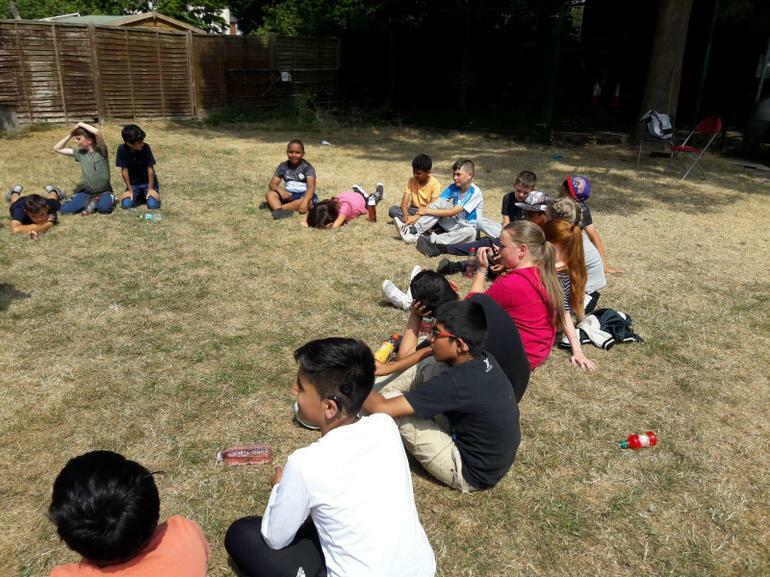 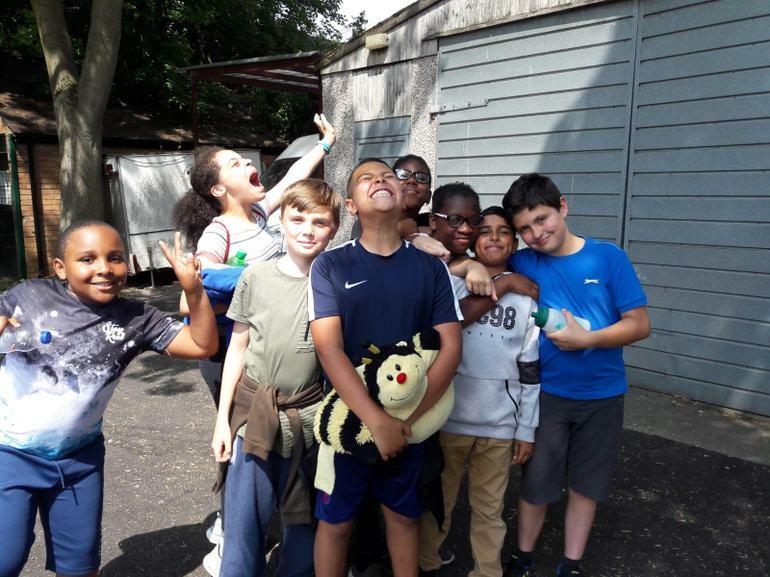 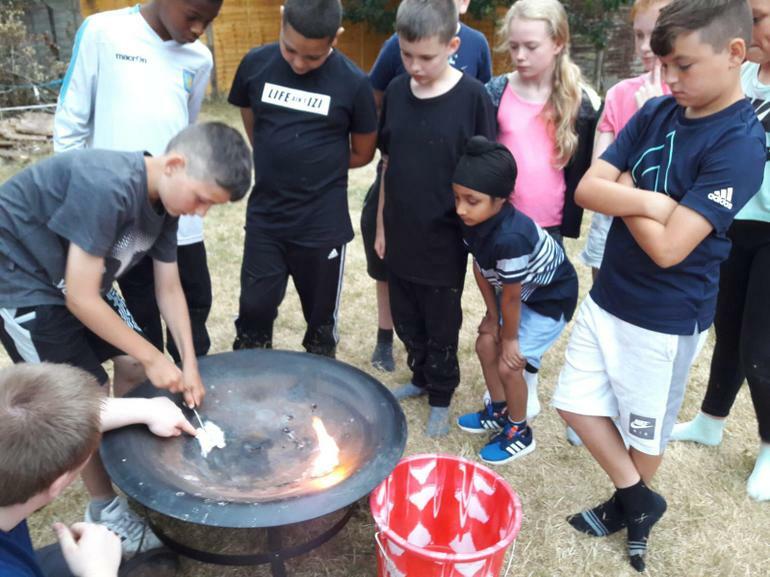 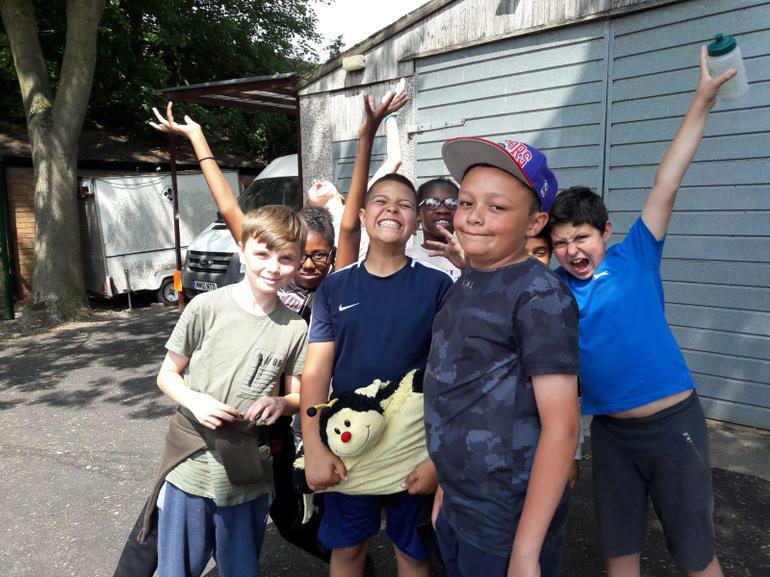 Archery, board games, fire-lighting, football, barbecue, visiting Sutton Park were some of the main exciting activities in store for the children. 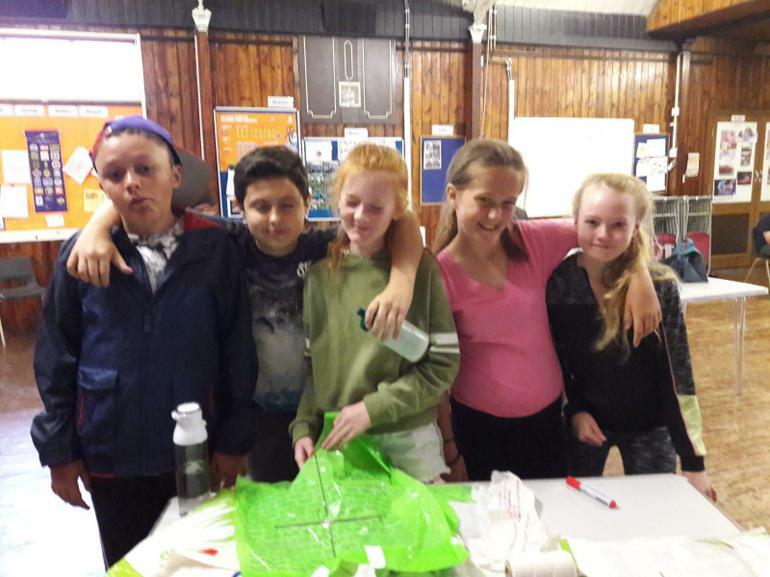 Thank you too to Miss Leddy for arranging our venue and commandeering the help of some Scouting Colleagues! 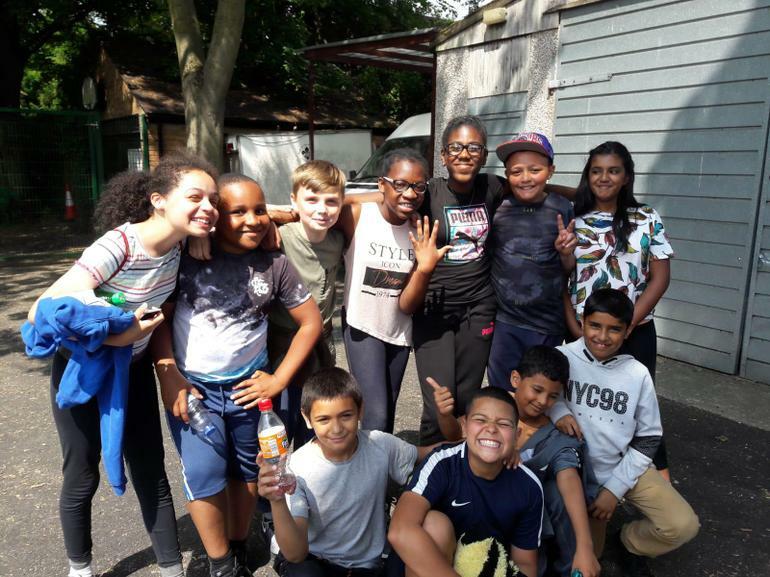 Well done Year 6...You were (and are) a credit to our school!